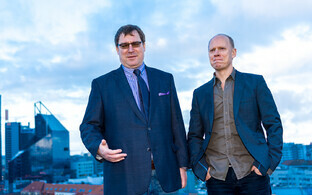 Government reactions to the arrest of two men on suspicion of treason on Wednesday have been continuing through Thursday, with both the prime minister, Jüri Ratas, justice minister Urmas Reinsalu and defence minister Jüri Luik speaking on several aspects of the implications of the case. 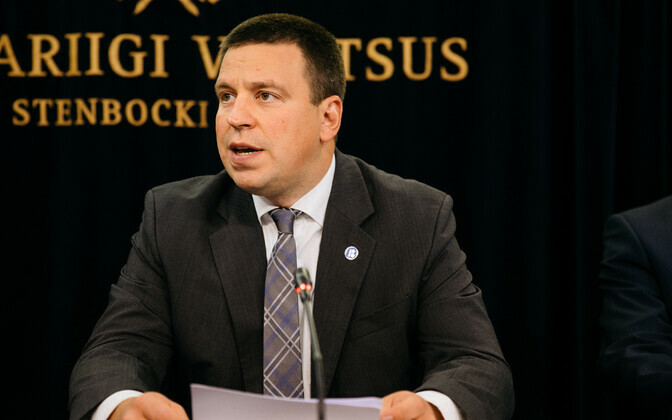 The two men, Deniss Metsavas, a former Estonian Defence Forces (EDF) officer, and his father, Pjotr Volin, were arrested on Wednesday after the Harju County Court approved a request from the Office of the Prosecutor General to do so. The pair stand accused of passing classified information and state secrets to Russian intelligence agencies over a five-year period, during which time Metsavas was a serving officer with an artillery unit. 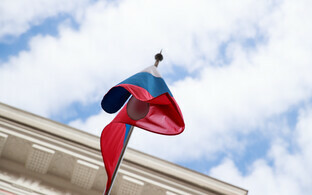 The case has brought into sharp relief the issue of ethnicity in the EDF and other state institutions, not least because Metsavas is an ethnic Russian and his native tongue is Russian (he is an Estonian citizen). 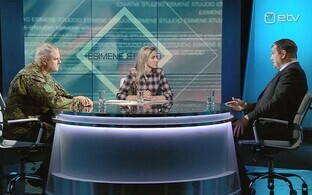 Metsavas had appeared on a 2016 ETV talk show explaining how he thought there was a good degree of integration amongst serving EDF members of Russian ethnicity and that their loyalty was not in any doubt. 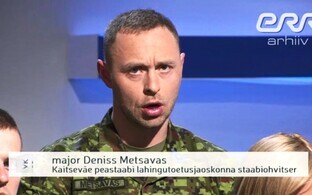 The Conservative People's Party of Estonia (EKRE) via their youth branch Sinine Äratus (Blue Awakening) announced on Wednesday that "more caution" should be used when giving non-ethnic Estonian officers access to government secrets, in the wake of the incident. 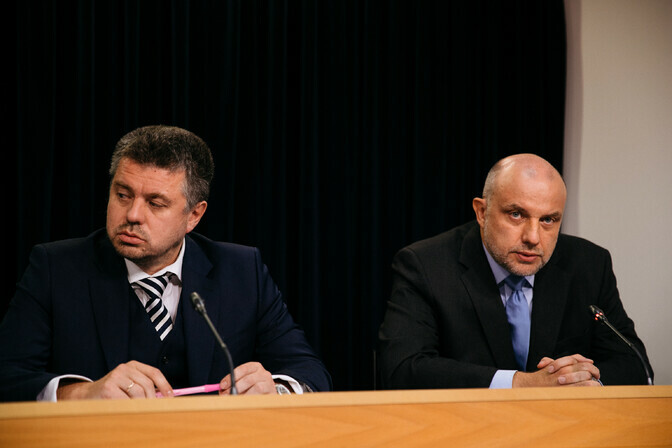 Prime Minister Jüri Ratas (Centre) and Minister of Defense Jüri Luik (Pro Patria) have both emphasised however that even though the alleged traitors are Estonian citizens of Russian ethnicity, this should not give rise to differentiation based on ethnic nationalities in state institutions. "I wish to emphasise that we should not base this discussion on ethnic nationality,'' said Mr. Ratas at a press conference on Thursday. 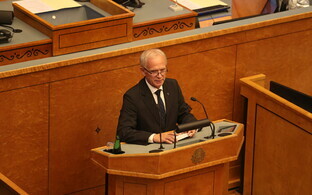 ''Loyalty to the Republic of Estonia cannot be measured on that basis," he went on. "We have members of the defence forces, police officers, and civil servants of other nationalities who are loyal to the Republic of Estonia. Many of them have also given their lives for Estonia. All of them are our people," the prime minister added. 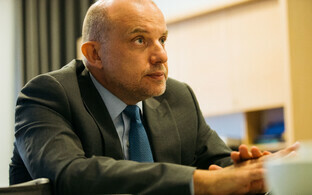 Minister of Defence Jüri Luik, who seems to have been reiterating the prime minister's line on the issue consistently, having already echoed Mr. Ratas' praising of the Estonian counterintelligence agencies' work in brining Metsavas and Volin to book, concurred. "I support the prime minister when he says that the work of the defence forces is based on trust; we trust our servicemen, we do not make any conclusions on the basis of ethnic nationalities, that is unacceptable," Mr. Luik stated. Mr. Ratas said the government's security committee had also gathered on Thursday morning and received an overview of what has taken place as well as an initial assessment of damage. 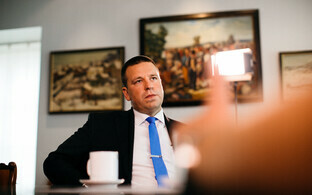 Minister of Justice Urmas Reinsalu (Pro Patria) reportedly sent a letter to the parliament's legal affairs committee on Thursday in which he proposed to amend the law combating treason with a provision that those who have received citizenship by way of naturalisation be stripped of their Estonian citizenship if they are involved in acts of treason, terrorism, or other activities which run counter to the interests of the Estonian state. 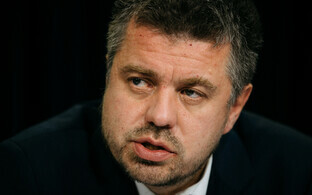 Mr. Reinsalu said that maintaining relations with a foreign country hostile to the Republic of Estonia (ie. The Russian Federation) with the aim of committing a criminal offence against the state, and activity directed against the security of the Republic of Estonia, must be punishable as criminal offences against the state in future. 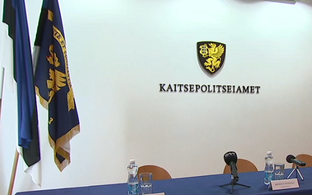 On the basis of these provisions, Estonia would be given a real legal opportunity to properly reprimand those who amass sensitive information on the orders of a foreign country and with a view to passing it on to said state, agents of hostile influence as well as those planning treason, spokespersons for the Ministry of Justice said. According to Mr. Reinsalu, it is elementary that persons who break the oath taken to the Republic of Estonia when obtaining citizenship, be stripped of that citizenship. Citizenship cannot however be taken away from those who have acquired Estonian citizenship by birth, it appears. 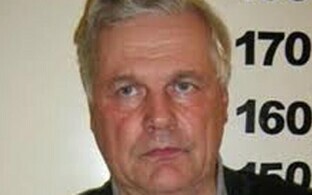 Another notorious case of treason involved an ethnic Estonian, Herman Simm, convicted of treason in 2009 and sentenced to twelve and a half years in prison, for passing on information to the Russian Foreign Intelligence Service (SVR) over a period of nearly 13 years. The government has submitted draft legislation to the Estonian parliament (Riigikogu) widening the catalogue of criminal offences against the state, it is reported. Meanwhile, representatives of the Estonian government advised on Thursday that national officials and others in contact with state secrets and classified information should not travel to Russia. 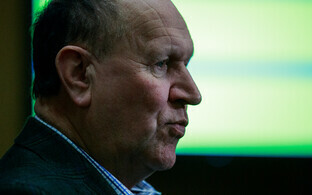 "I recommend that people involved with state secrets not travel to Russia," Jüri Luik said in response to a question concerning Wednesday's treason case. "There are of course [Estonian] diplomats who work in Russia, but I suggest that others do not travel there," the minister said. 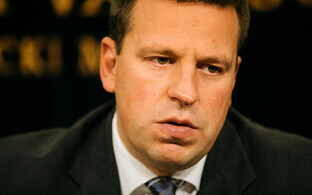 "I have nothing to add to that," Prime Minister Juri Ratas said. Urmas Reinsalu recalled that current law stipulates that, in the case of some professional capacities, responsibility for notifying travel to foreign countries is required. 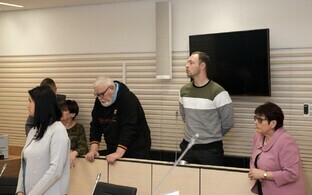 Mr. Reinsalu also noted that Russian special agents had in the past kidnapped an Estonian national official from Estonian territory, referring to the 2014 case where an Estonian agent, Eston Kohver, was snatched by personnel from the Russian Federation close to the Estonian-Russian border and later sentenced in a Russian court to 15 years in prison for alleged espionage. He was released in 2016 in a prisoner exchange. In light of the Kohver episode, it is advisable for officials involved with state secrets to not be on Russian territory, Mr. Reinsalu said. 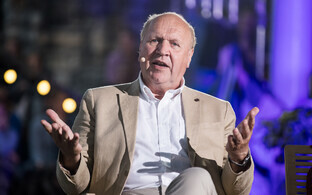 With reference to Wednesday's revelations, it is alleged that Metsavas' father Pjotr Volin was able to help transport information gathered by his son to the Russian Federation because his travelling to Russia was not viewed as suspicious (Mr. Volin was reportedly born in Võru County in southern Estonia in 1953).